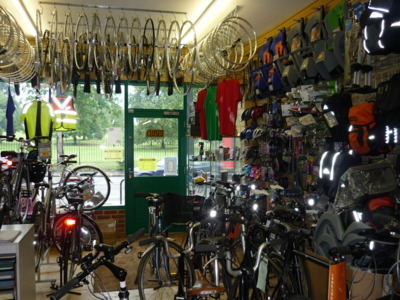 Herne Hill Bicycles is a fully independent and friendly bike shop stocking bicycles and accessories mainly for the commuter and leisure cyclist. Increasingly our focus is on bicycle repairs and maintenance and in our busy well equipped workshop, we have over the years built an excellent reputation for the quality of our work. Our speciality is the repair and servicing of Brompton folding bikes as well as hybrid, commuter and road bikes. Ultimately our aim is to ensure that cycling can be a viable means of transport in London. So if you need a bike for regular commuting, leisurely rides in the park, day trips in the countryside or running local errands, then Herne Hill Bicycles is the shop for you! 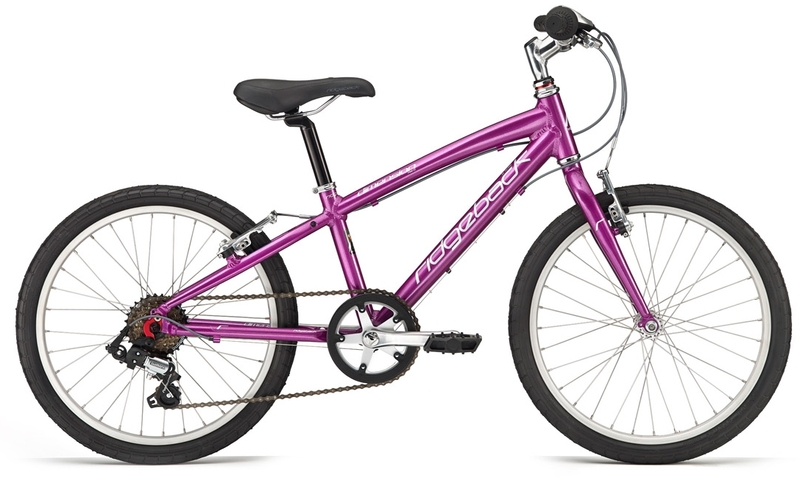 Great range of lightweight Ridgeback children's bicycles in stock. The Dimension range of children's bikes are super light beautifully made bicycles with 16" 20" 24" or 26" wheel size for children from 4 to 12 years. The long awaited Brompton tool kit is now in stock. 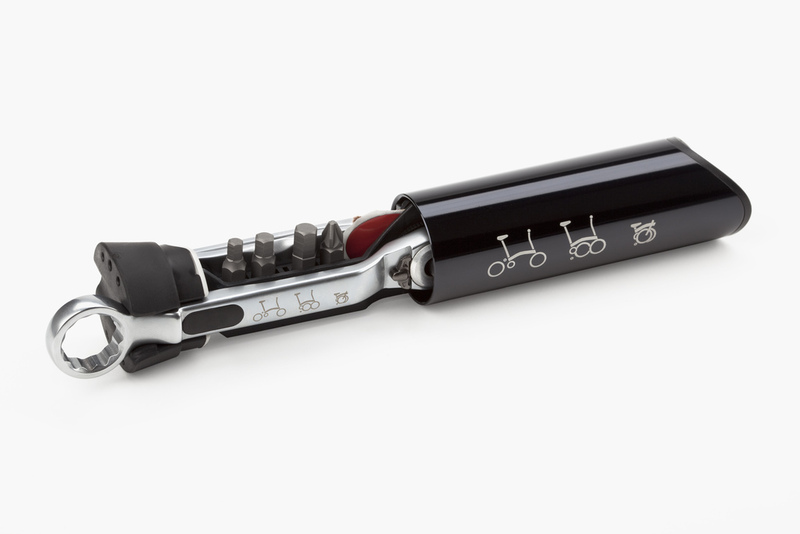 This beautifully made tool kit is designed to be stored in the Brompton frame so that it is always on hand when needed. A clever and useful bit of kit.